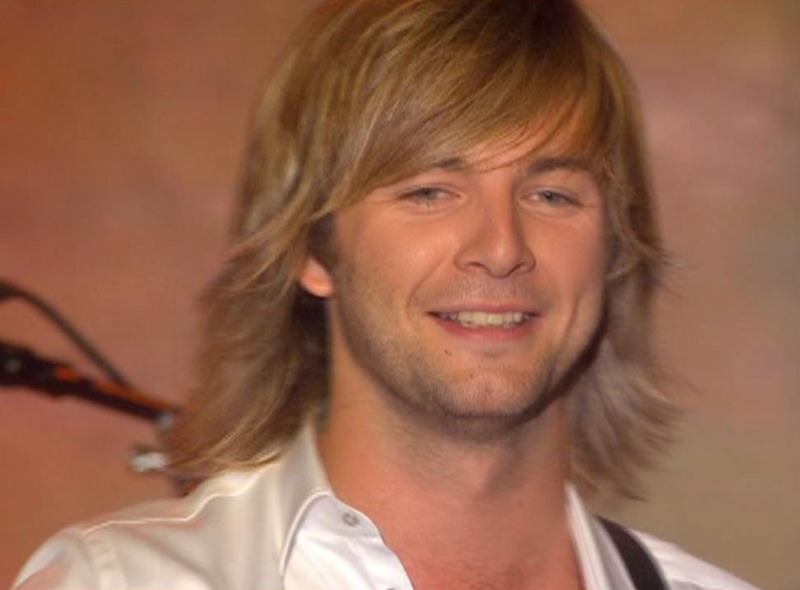 Heritage Screenshots - Whiskey in the Jar. . HD Wallpaper and background images in the Keith Harkin club tagged: keith harkin celtic thunder keith. yeah, look at adorable face! How can you not be a fan of that! Simply beautiful..